In this episode. Tyler and Joseph talk about a subject that most successful people are very familiar with: Practice. 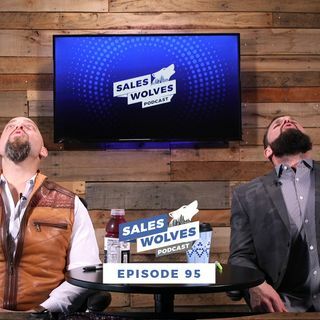 Be sure to subscribe to and RATE the Sales Wolves Podcast.